Kylie Jenner have been seen in public since she was young. We have seen her transform into a woman. We have also seen her with crazier choices in life. 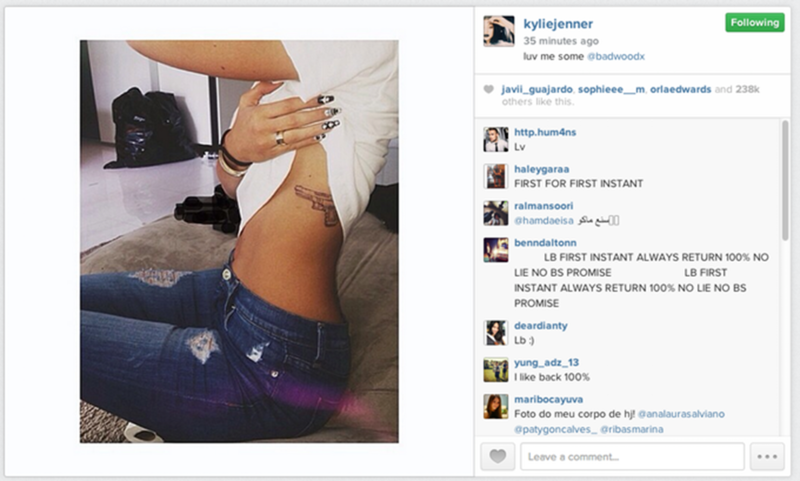 Although her tattoo choices were not yet that bold, we are seeing a future where Kylie Jenner’s tattoos will go crazy. For now, she maintains a clean image as she is focused in promoting her brand. Kylie has just turned 18. She doesn’t seem to have gone crazy when it comes to tattooing her body. She still maintains a clean overall look. Kylie usually appears polished and neat. However, she has some hidden tattoos in her body. 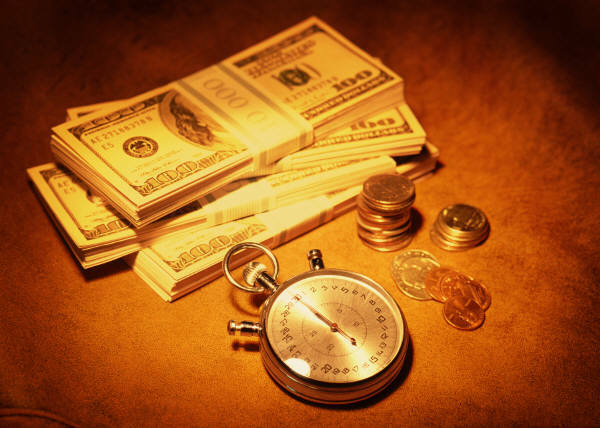 Others are shown openly, but they are not too big. 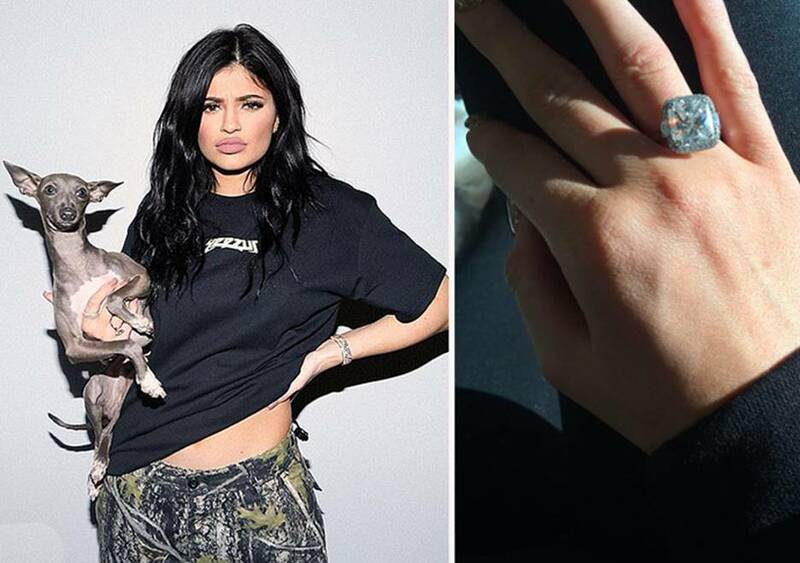 Kylie Jenner has a small heart tattoo at the back of her arms. It is inked in red and is barely noticeable unless you really focus on it. She got the word sanity on her hip, and is spelled out phonetically. She has not revealed the true meaning of this tattoo though. The name of her grandmother was tattooed on her arms, Mary Jo. It was in honor of her. The handwriting was copied from her grandfather, making it even more special. 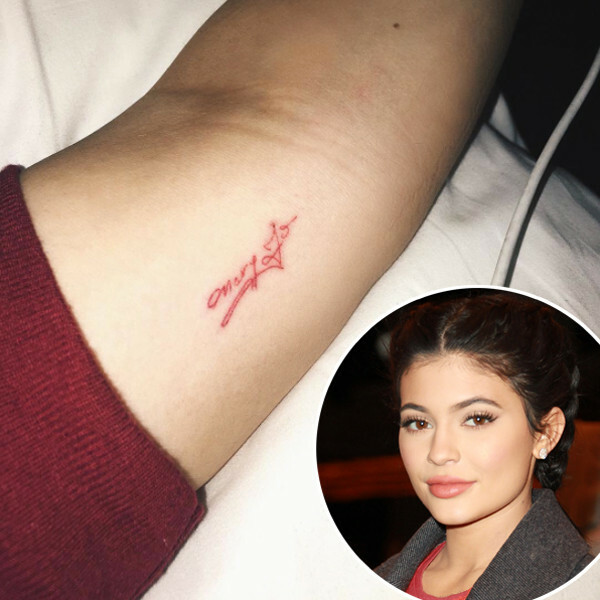 Kylie has accidentally published a tattoo of a gun in her body. She immediately deleted the post though. In California law, it is not allowed for minors to get tattoos unless there’s parental consent. 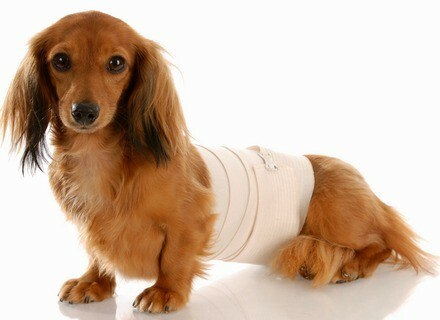 As she grows older, Kylie has become bolder with her fashion choices and even in tattooing her body. It seems odd seeing Kylie all grown up. She has been in public eyes since she was a child. It makes the rest of us feel really old. Considering that she now has bolder fashion choices, it is just a matter of time before we see more tattoos in her body.